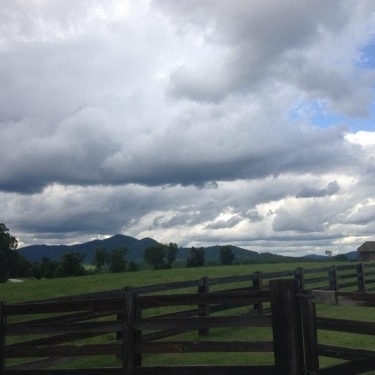 Experience the history and beauty of a circa 1802 estate while taking in the tranquility and breathtaking views that this Blue Ridge Mountain venue offers. Oak Ridge encompasses 4,800 acres which includes farmland,open fields, historic buildings, and a one-mile horse track/event space. Visit historic Oak Ridge estate. Choose from multiple locations for a wedding or other event. Outdoor enthusiast? Mountain biking? Motocross or Four-wheeling? All possible plus more!